It’s a jewel of the Mountain, a lookout point where Hamiltonians take visitors. Now the city is mapping out the future of Sam Lawrence Park after years of vandalism, extreme weather and old age. 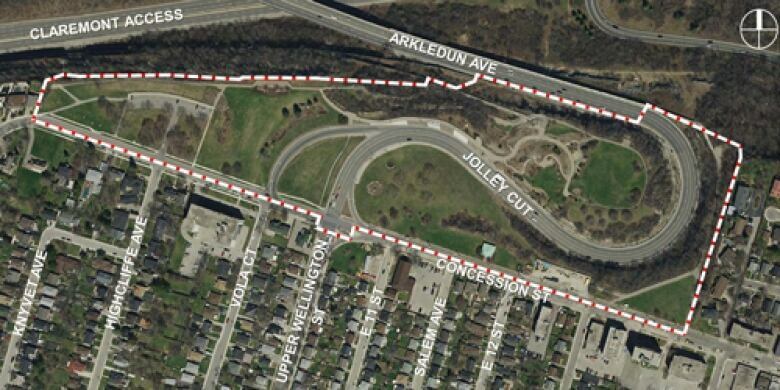 The city is spending $250,000 to create a master plan for the park, which is 7.53 hectares of walkways and green space at the top of the Jolley Cut. Tonight, it’s holding a public meeting to get ideas for the future. 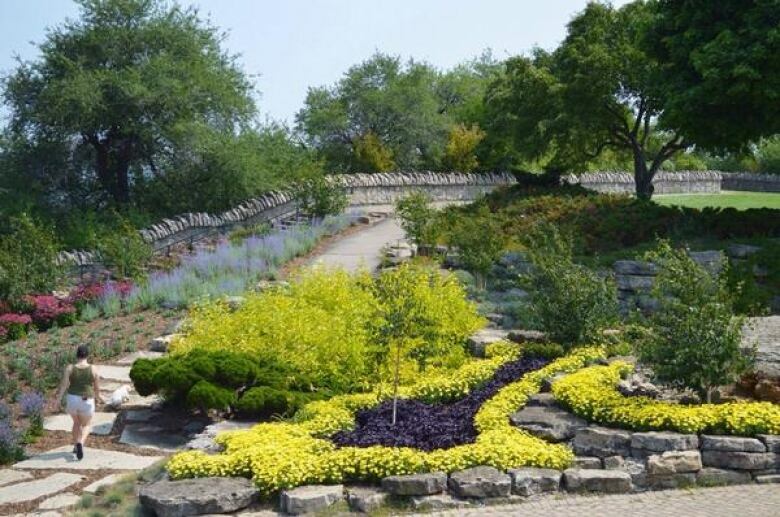 Sam Lawrence Park is one of Hamilton’s signature vantage points, with its elaborate floral beds and sight line across the downtown, out the bay and stretching to the Toronto skyline. The park’s signs and benches are suffering after years of graffiti, said John Vandriel, a city landscape architect. The trails are crumbling from erosion. There are broken lights. As the city sinks resources into fixing the issues, it wants “a blueprint,” Vandriel said. And there hasn’t been a broader plan for the park in more than 30 years. Whatever happens to the park, it’s a special spot, says John-Paul Danko, Ward 8 (central west Mountain) councillor. The city will gather public input through the spring as it puts together some “goals and objectives,” Vandriel said. In the spring and fall, staff will put together a master plan design. Later this year, he said, the city will present a master plan report. City council will likely adopt the plan in spring 2020. The city has already gotten public input at a Hamilton Bulldogs game, and a winter walk at Lime Ridge Mall, he said. People can also weigh in at hamilton.ca/samlawrencepark. Tonight’s meeting will be 5:30 to 7:30 p.m. at the Concession Street branch of the Hamilton Public Library. City staff will give a brief presentation at 6 p.m.